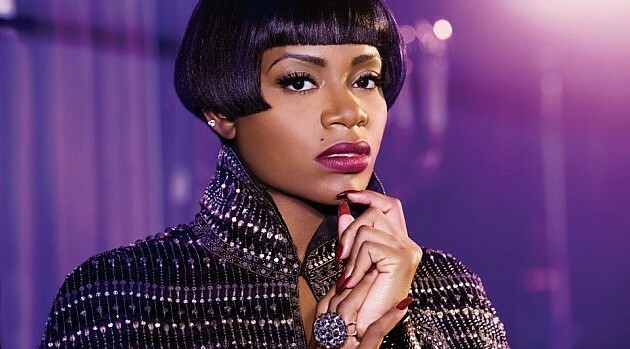 Fantasia is making progress on her fifth studio effort. The singer has announced via Instagram that she’s teamed with R. Kelly for her upcoming project. In a brief video, the newly engaged singer channels her happiness in a jazzy song while Kelz stands beside her giving vocal direction. “Still Going… Rock Soul LIVES…. This Man Is Teaching Me So Much About Music what a Freaking Gift… My Big Bro for LIFE… R Kelly is Music #thatyoucant #takeaway,” she wrote in the caption. She later revealed that their studio session lasted until the wee hours of the morning. “Stole Keyls hat, made me sing a little better,” she says in a second clip. The new project will serve as the follow-up to 2013’s, Side Effects of You.